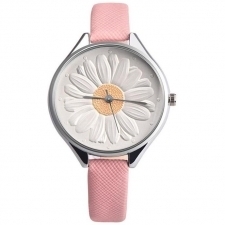 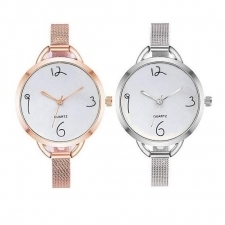 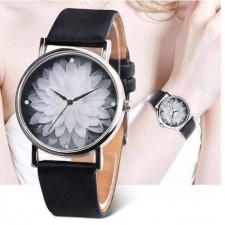 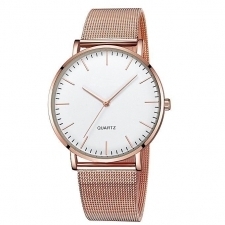 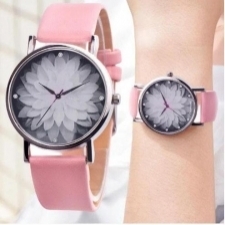 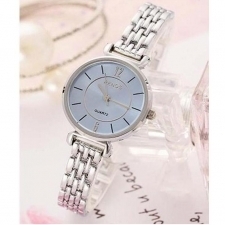 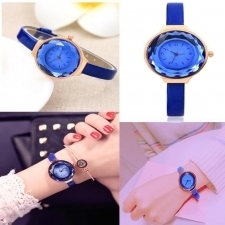 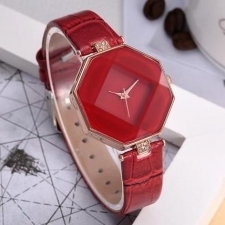 Women's Watches- Be Punctual and Classy! 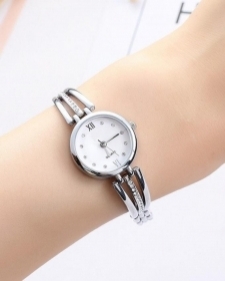 In order to keep track of your daily routine, you need to have a watch tied to your wrist. 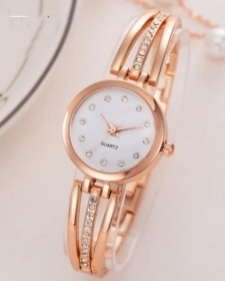 Since everything you wear speaks about your taste, buying a trendy watch is important to boost your personality. 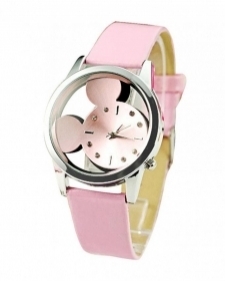 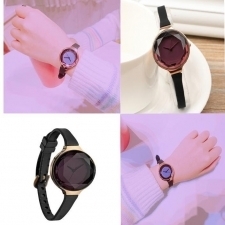 Just like other women’s accessories, watches for girls are of different shapes, color, design, and sizes. 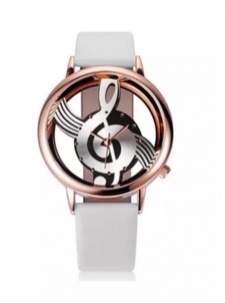 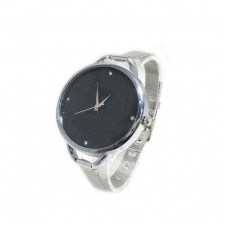 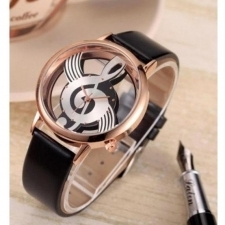 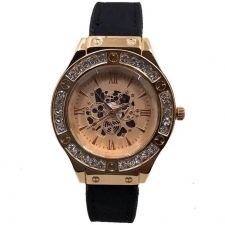 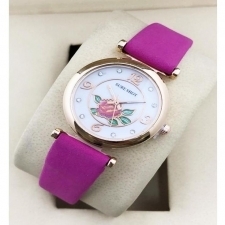 However, the branded watches for women are usually too expensive for ladies to buy.  The affordable.pk is a fashion-oriented marketplace and the team makes every possible effort to bring branded products within your means. 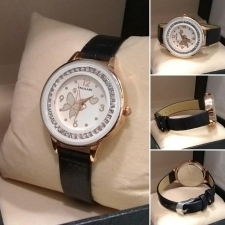 Therefore, a sumptuous collection of ladies watches in Pakistan is available on Affordable.pk that must not be missed! 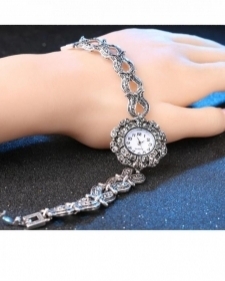 Wristwatches are of different categories. 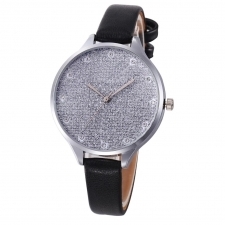 Some are perfect for casual wear while others suit formal and fancy gatherings. 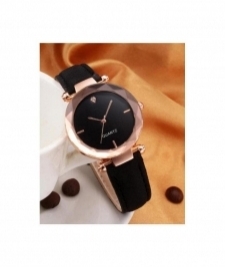 Since there are different types, the watches for women have been divided into further subsections. 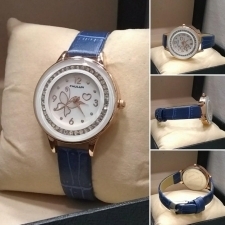 Ladies can always wear simple analog or chronological watches as daily wears. 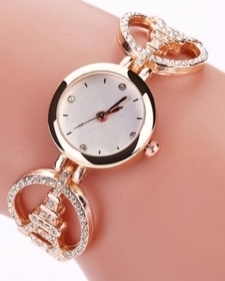 Different ladies’ watch brands have unique designs that enhance the look of your daily wear attire. 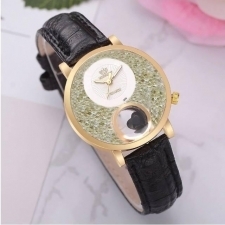 Fancy designs of analog and chronological watches can be worn to gatherings; however, going for quartz watches as a formal wear would be the best choice. 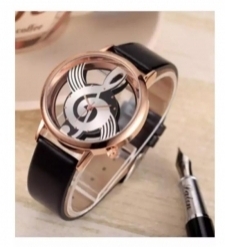 Find the best prices of intricately designed formal watches on Affordable.pk. 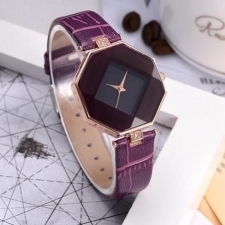 Some ladies prefer wearing digital dual and display watches due to ease. 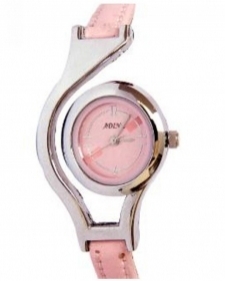 Ladies find it easy not to calculate time and see directly on the screen. 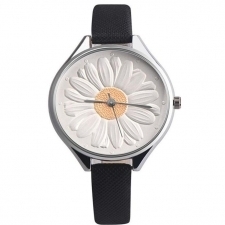 However, don’t forget fashion while you are looking for ease and buy trendy designs available at affordable.pk. 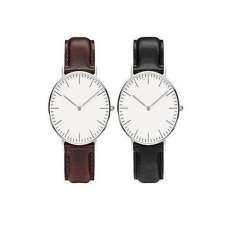 Sports and workout demand entirely different outfit, so your watches should also align with your clothes. 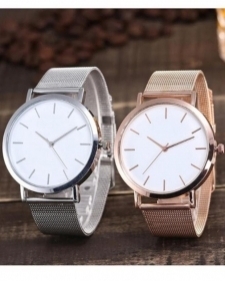 You can’t afford to wear delicate watches during working out so buy robust yet chic sporty watches at reasonable prices from affordable.pk. 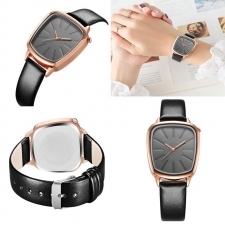 It has been estimated that smartwatches will soon replace smartphones and everything will be shifted to your wrist. 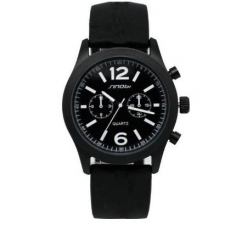 Since these are highly engineered watches, their prices are also high. 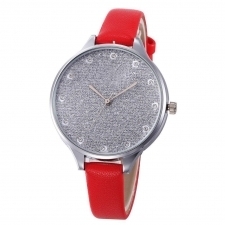 However, the affordable.pk brings the designer made smartwatches at attractive prices. 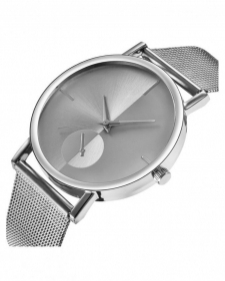 So, be smart and buy a smartwatch!